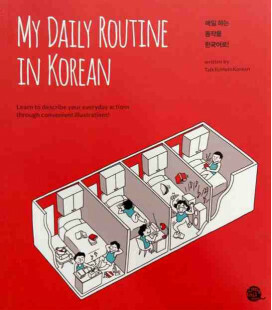 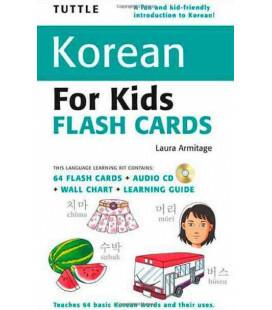 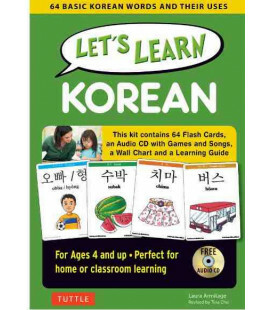 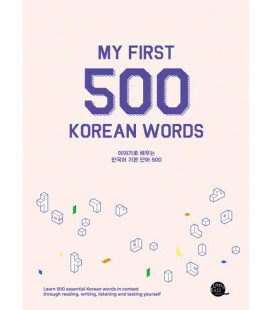 This user-friendly Korean language book pushes readers towards greater fluency in spoken and written Korean. 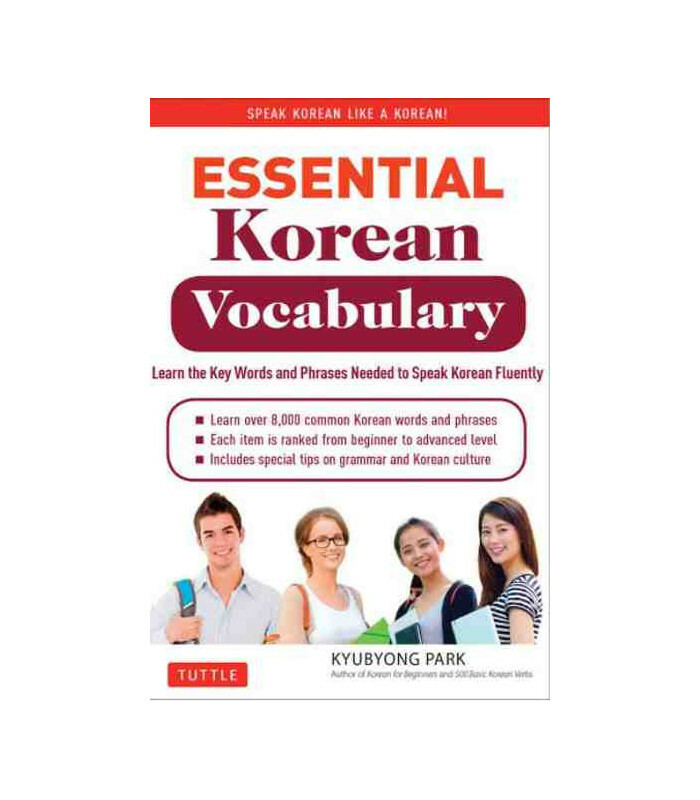 With Essential Korean Vocabulary you will learn to speak Korean the way that Koreans do by learning key words and expressions they use everyday in their natural contexts. 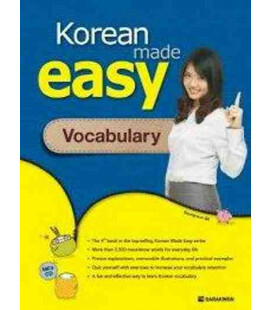 You'll also learn closely-related vocabulary together, which will help you remember and use a wider vocabulary. 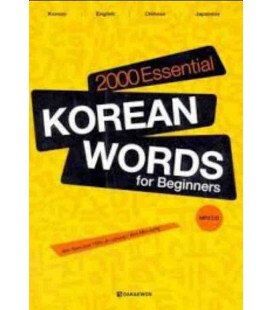 Each word in this book is clearly explained and useful sentences are given to demonstrate how it's used. 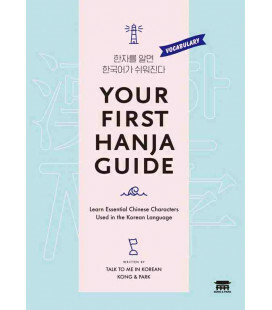 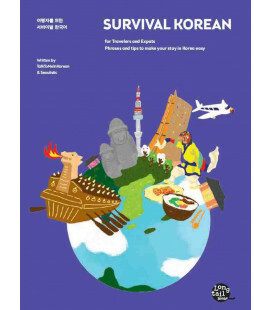 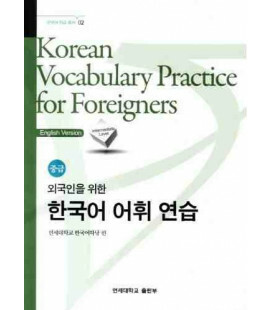 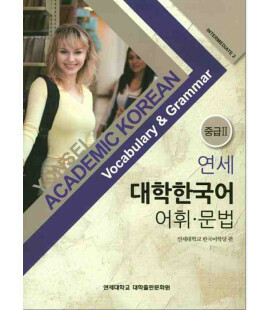 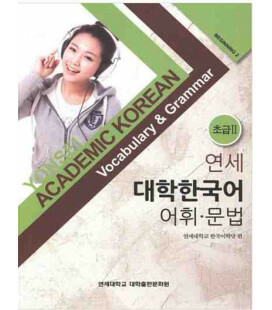 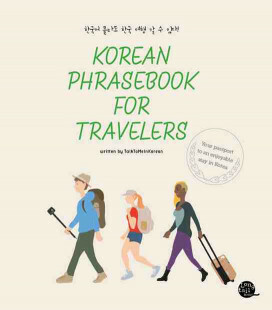 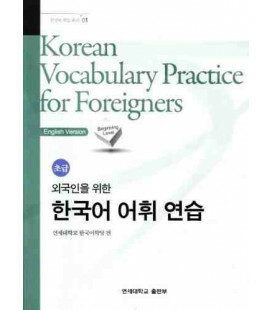 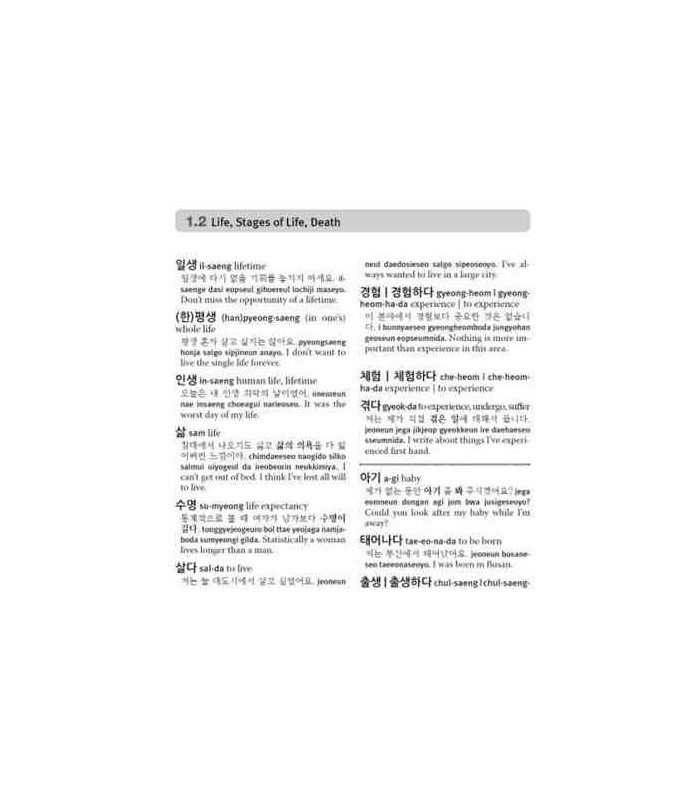 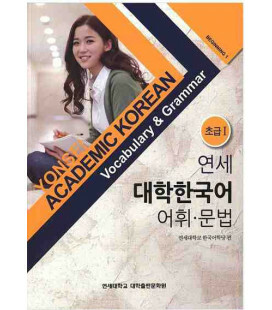 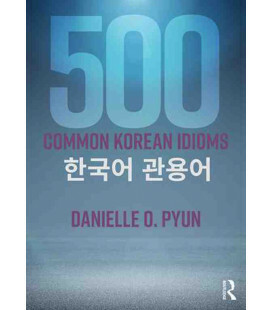 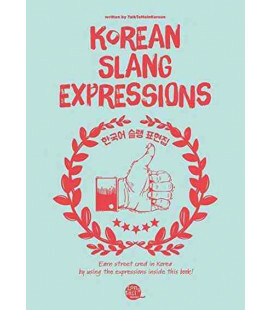 Author Kyubyong Park also provides tips on Korean grammar and modern colloquial usage in South Korea, so you can learn to speak like a native speaker. 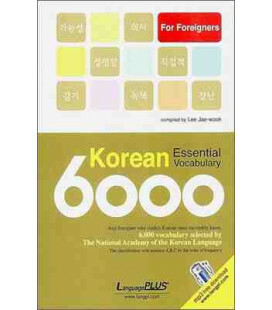 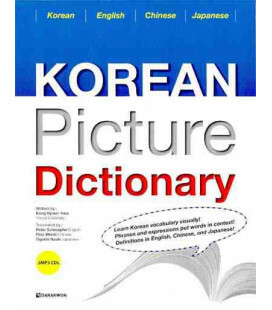 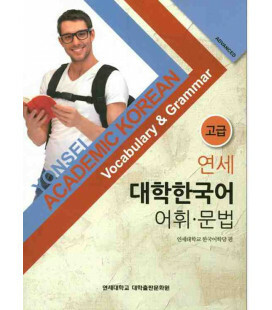 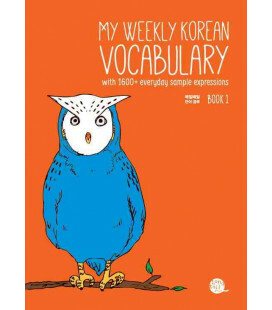 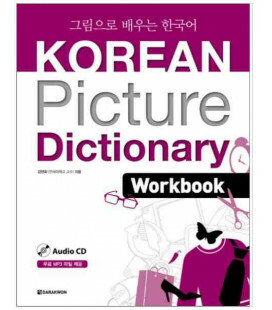 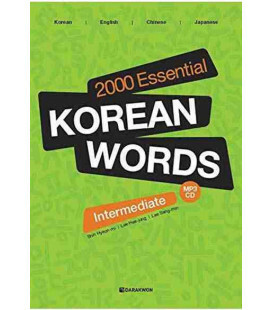 Essential Korean Vocabulary presents the 8,000 most common Korean words and phrases organized into 36 different subject areas. 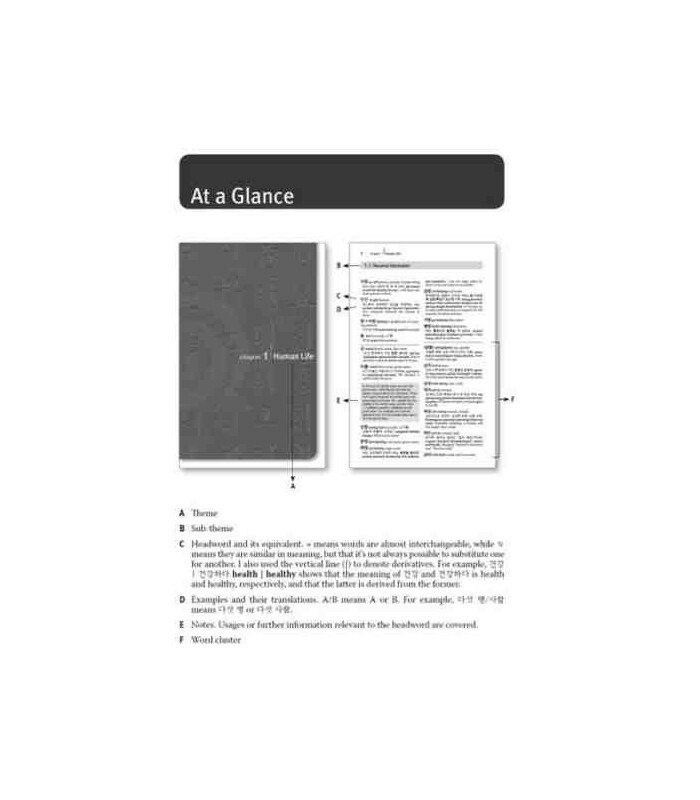 Beginning students can focus on the most basic items, which are clearly marked. 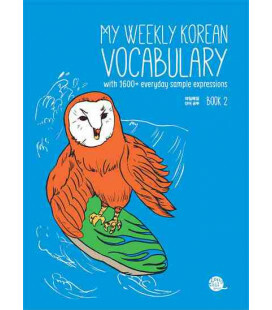 As you progress to greater fluency, you can pick up more complicated words and expressions to bring your overall vocabulary and understanding of Korean up to an advanced level. 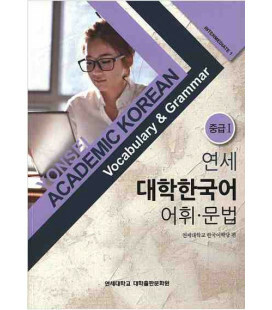 Upgrade your Korean skills in stages by learning the most useful words in sequence along a graded spectrum from beginner to advanced. 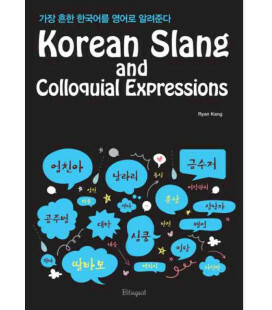 Learn how real Koreans speak in authentic sentences by native speakers. 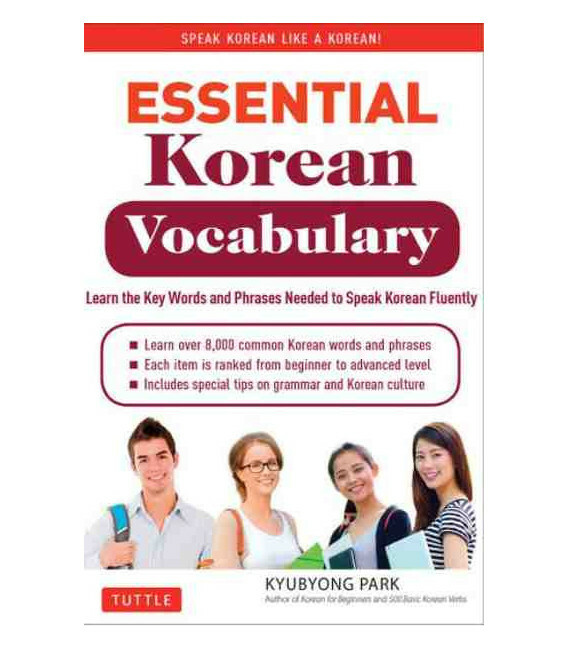 Get special tips about tone, nuance, and correct usage of terms. 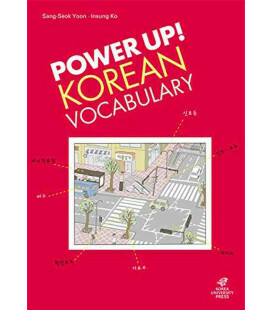 Learn the vocabulary needed to pass standard Korean proficiency tests.